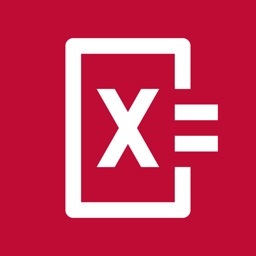 Mathway can help with equations from algebra to calculus to trigonometry. 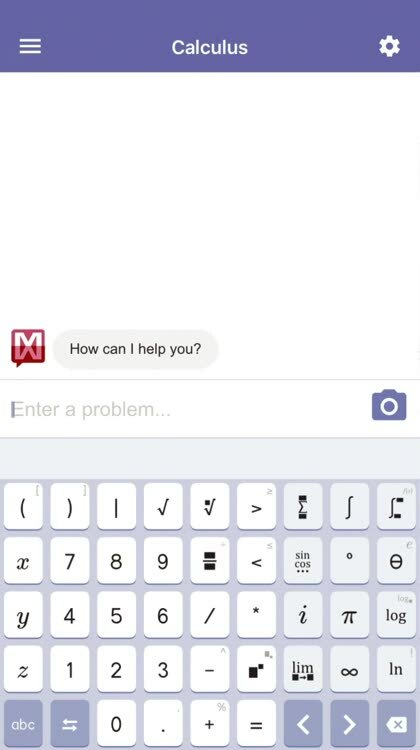 Either type in your problem or snap a photo of it and receive the step-by-step solution quickly. 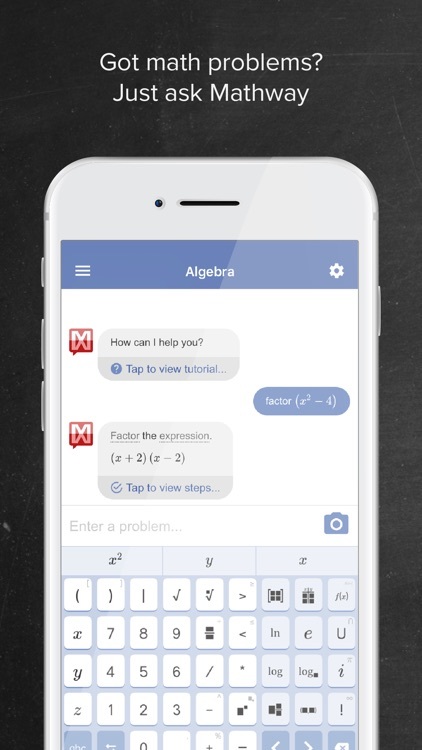 With millions of users and billions of problems solved, Mathway is the world's #1 math problem solver. 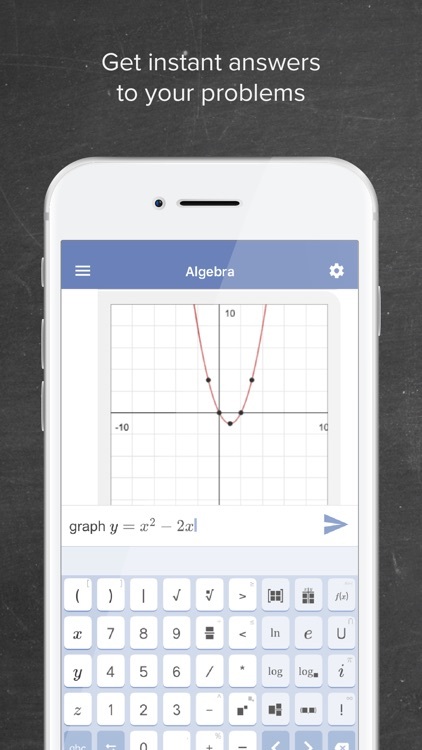 From basic algebra to complex calculus, Mathway instantly solves your most difficult math problems - simply type your problem in (or point your camera and snap a pic!) 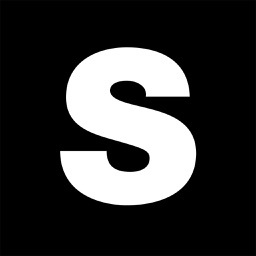 to receive instant free answers. 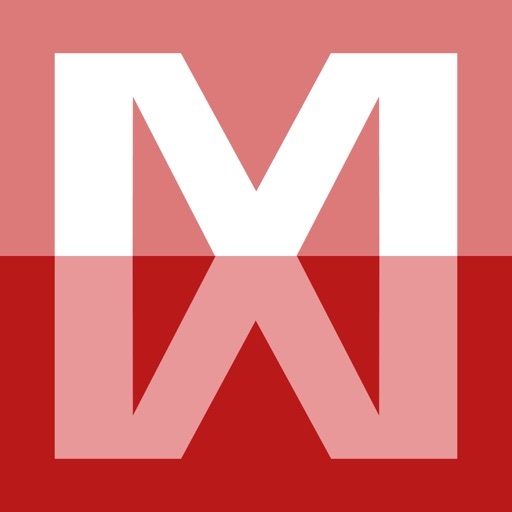 Need detailed step-by-step solutions? 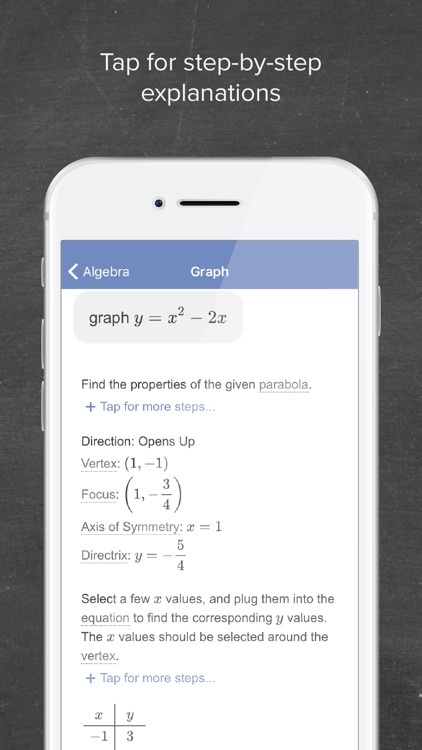 Mathway is like a private tutor in the palm of your hand, providing instant homework help anywhere, anytime - no network access required. 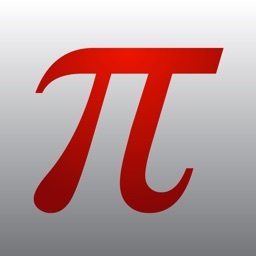 With millions of users and billions of problems solved, Mathway is the world's #1 math problem solver. 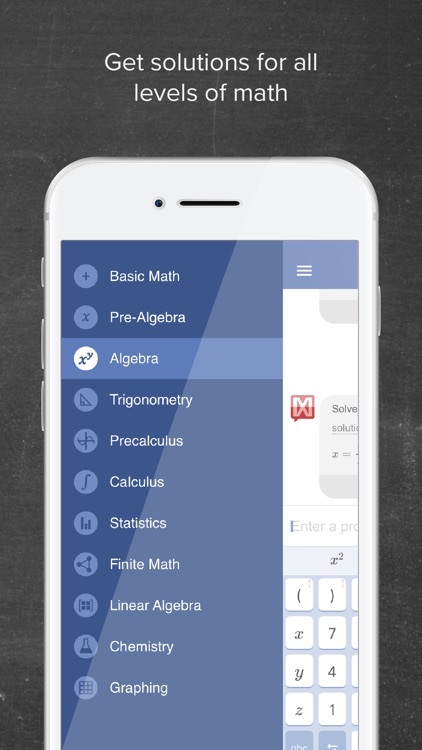 From basic algebra to complex calculus, Mathway instantly solves your most difficult math problems - simply type your problem in (or point your camera and snap a pic!) 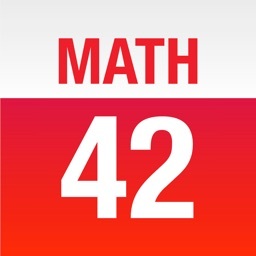 to receive instant free answers. 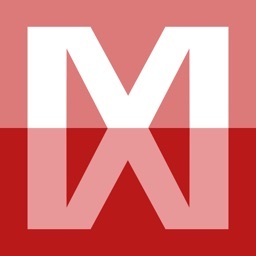 Need detailed step-by-step solutions? 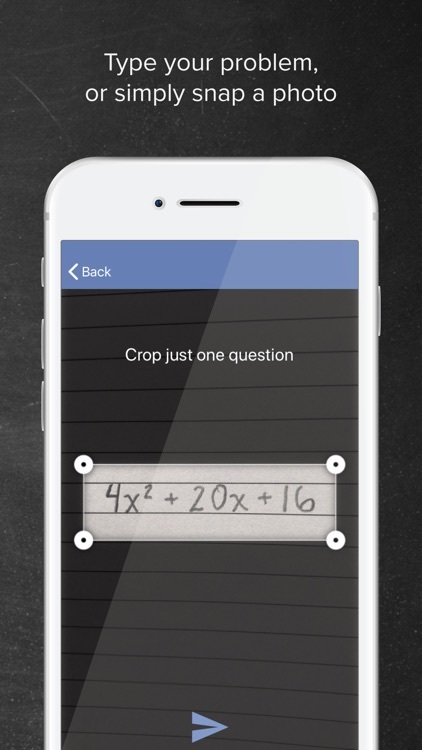 Mathway is like a private tutor in the palm of your hand, providing instant homework help anywhere, anytime.